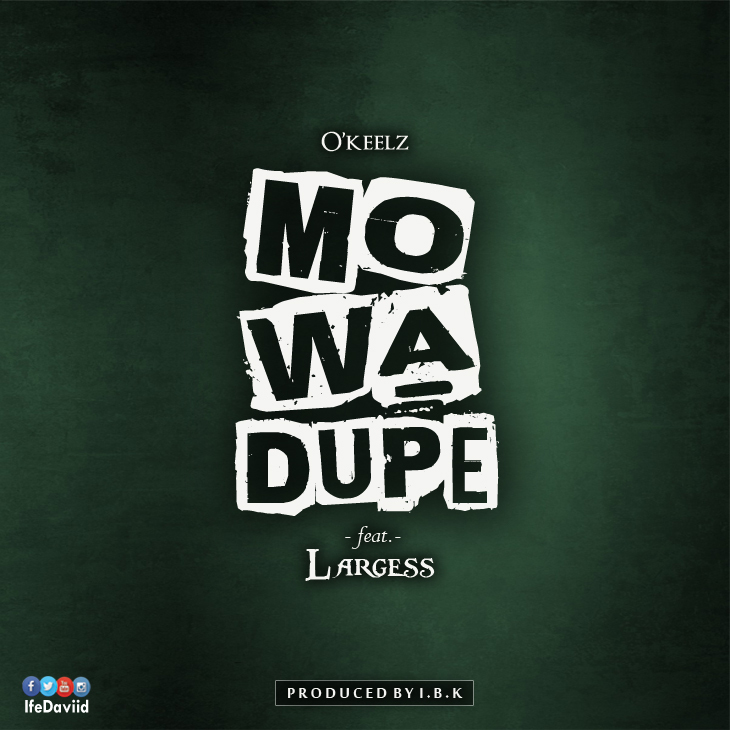 O'keelz (@IfeDaviid) starts off the new year with a new material titled Mo Wa Dupe (i.e. Came to give thanks). 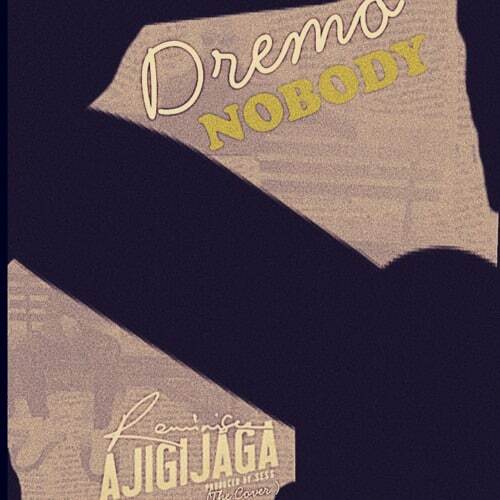 The track was produced by IBK Owolabi & engineered by El Chiby. It also features the Maestronic Ent front man Largess. The song appreciates the blessings of God in our lives all through the previous year which is something very different from the previous O'keelz tracks put out last year.This is a pretty good piece of work put together by O'keelz, Largess as well as the engineers and producers involved. 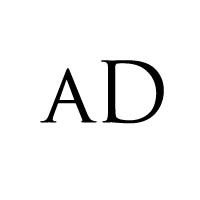 You can also visit the official website IfeDavid.com for more materials from this artiste. Listen and Enjoy. Happy new year once again.